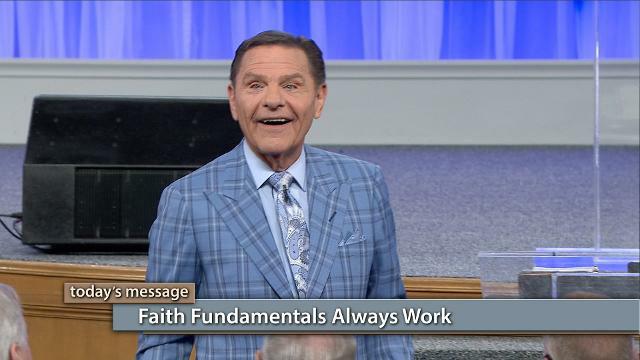 Watch Kenneth Copeland on Believer’s Voice of Victory explain why faith fundamentals always work—it’s spiritual law! Learn why the ABCs—believe it, speak it, act on it—are a lifestyle you can aspire to. To become a champion of faith you must practice, practice, practice!